Timely's iOS GPS tracker lets you track exactly where you’ve been and for how long. 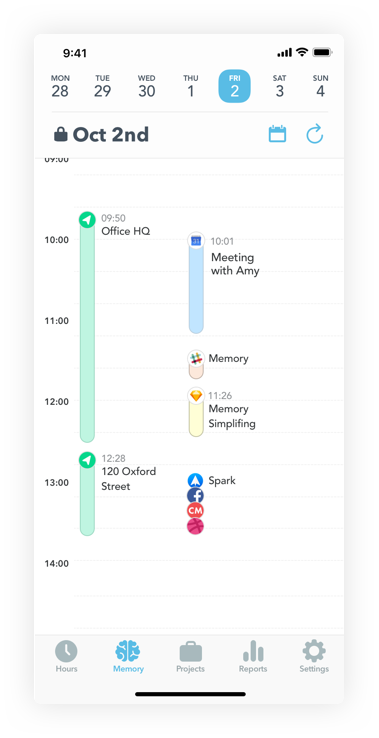 It's super helpful when you have loads of client meetings, need to track time spent traveling for work, or just want to see how long you spend in the office each day. To start tracking your location, simply head to Settings at the right side of your bottom menu bar inside the iOS app. 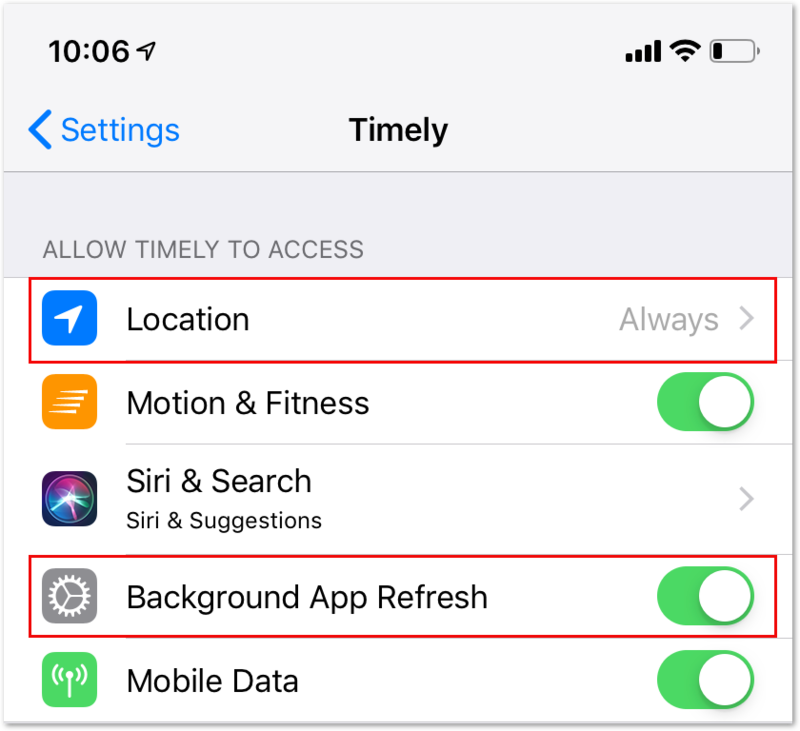 Note: If you are unable to switch on the Location Tracking, make sure your location is set to 'Always' on and the Background App Refresh is switched activated in the iOS settings for for the Timely app. 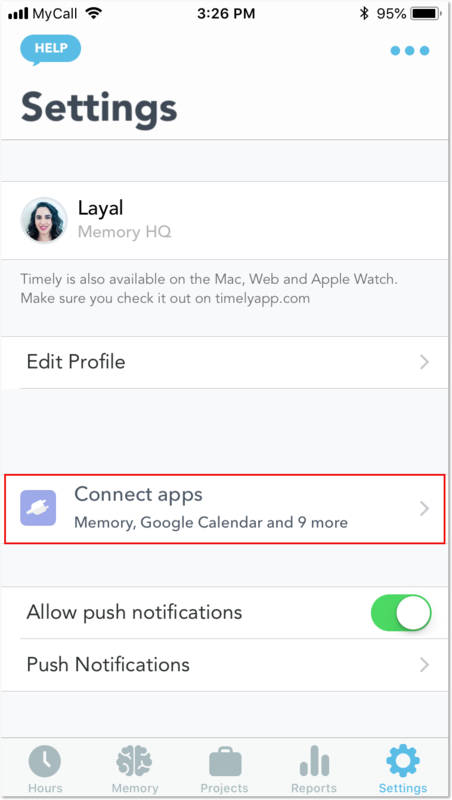 Your tracked locations will appear in your Memory Timeline. Location tracking records the direction you spend in each location, provided that you stay there for more than five minutes. 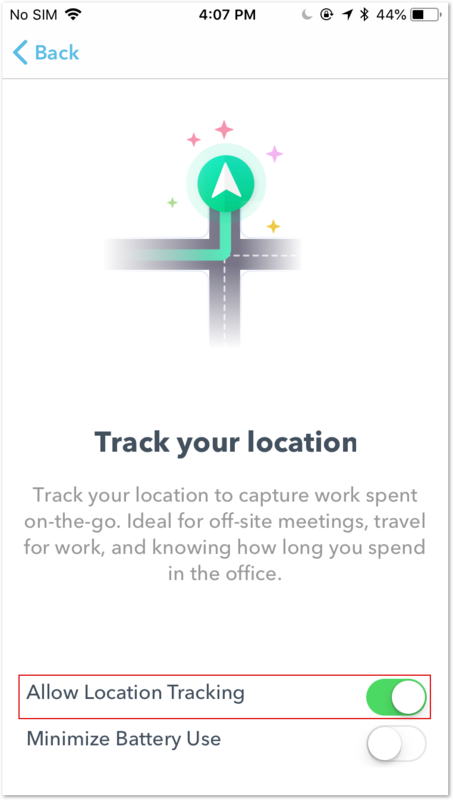 You can push tracked locations directly from your timeline to your timesheet. Let's say were in a coffee shop for 40 minutes for a meeting and want to log that time. Just select the tracked location for that period and tap "Create Entry". Select your project, add notes and tags then click 'create'. Just like that, your location based entry is saved! Why is my location only tracking addresses and not location names? 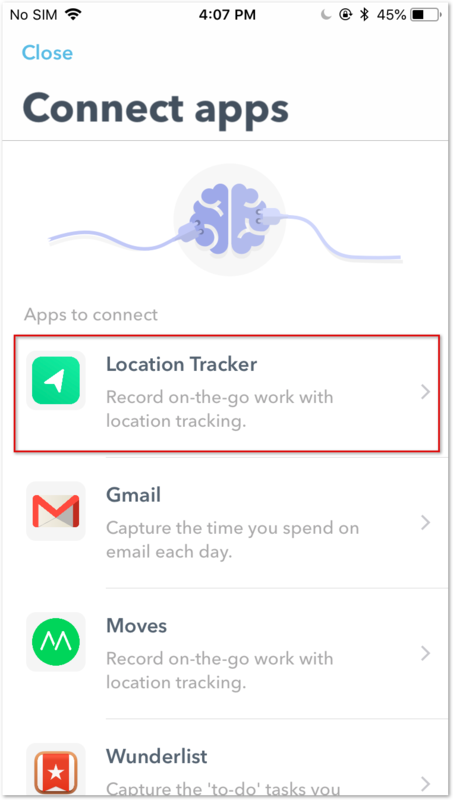 Timely's GPS tracking registers your location based on your actual GPS coordinate, assigning that address to your location. Not at this time, but it's something we are looking in to. If you'd like this feature, submit a feature request to let us know!